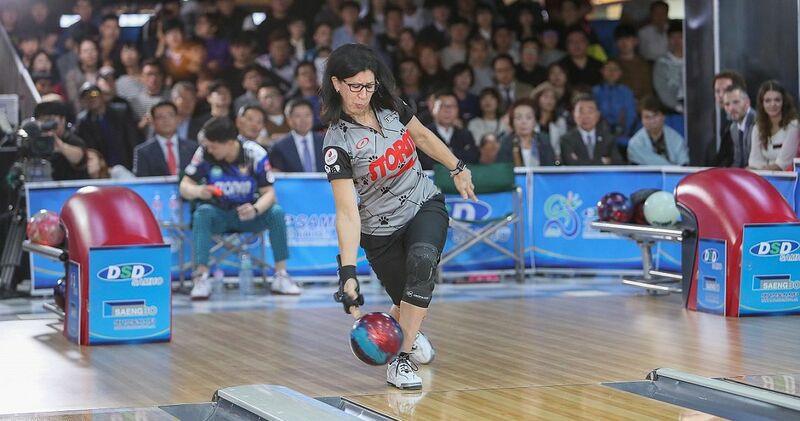 Liz Johnson of Palatine, Ill., USA, closed the championship match against Park Sooyoung of the Korea Professional Bowling Association with eleven consecutive strikes for a 290-208 victory in the 20th SamHo Korea Cup International Open Bowling Tournament at Red Hill Lounge Bowling Stadium in Yongin, South Korea, Friday, Oct. 5. 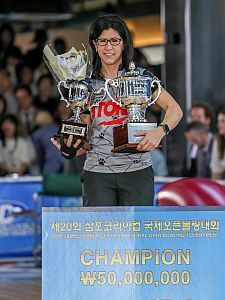 Johnson (featured photo and right, with trophy and winner’s check), who averaged almost 260 in the eliminator-format finals (no bonus pins for women in the TV finals), received the 50 million Korean Republic Won top prize, approximately US$44,210. Sooyoung was consoled with 30 million Won. The TV finals featured three one-game rounds with the lowest-scoring player in each round being eliminated. 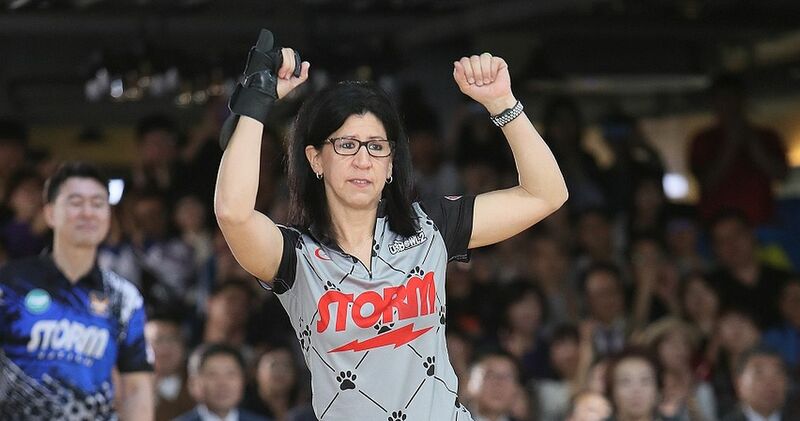 Johnson’s fellow countrywoman, four-time PWBA Tour champion Danielle McEwan (left), who won the PBA-WBT Thailand in Bangkok at the end of September, led the first round with 255. Johnson (right), a three-time PWBA Player of the Year, was second with 242. 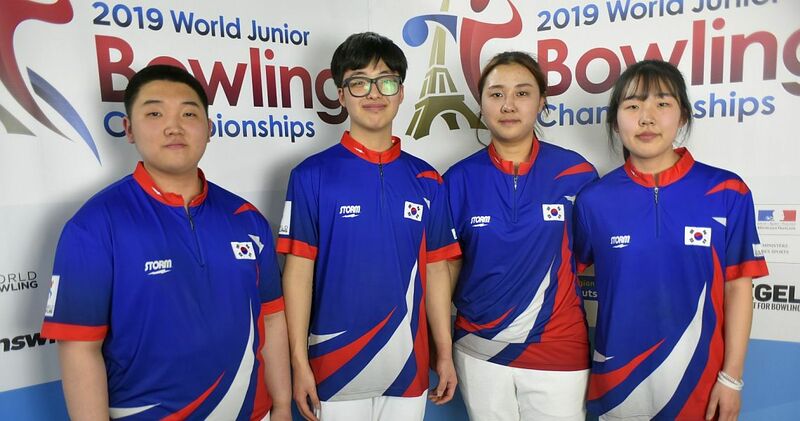 Sooyoung took the last spot to advance with 221, while his compatriot and fellow Korean Park Changseob was eliminated after a 199 game. He received 12 million Won for fourth place. 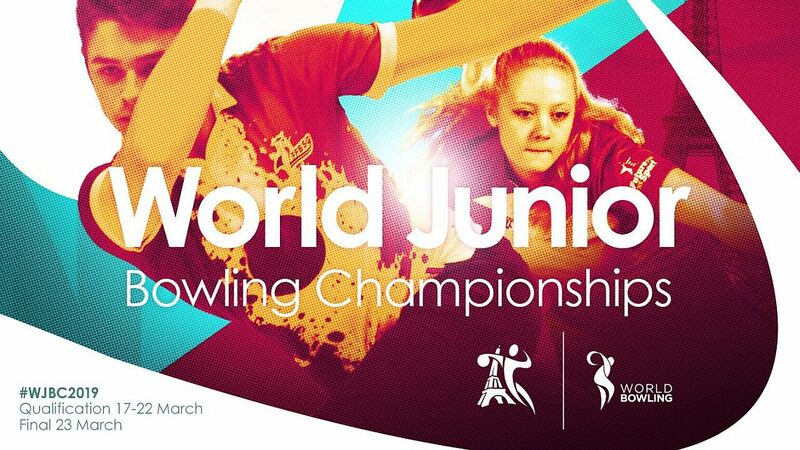 Johnson booked her place in the championship match with a 247 game in the second eliminator match. McEwan and Sooyoung (left) tied at 206 and determined the other finalist in a one-ball roll-off. The Korean escaped with a 10-9 win and McEwan had to settle for third place worth 18 million Won. The 20th SamHo Korea Cup, organized by Korea Professional Bowling Association (KPBA) and Japan Professional Bowling Association (JPBA), is the biggest annual international bowling tournament in South Korea and was held October 1-5 at Red Hill Lounge Bowling Stadium in Yongin city, Gyeonggi-do province, South Korea. 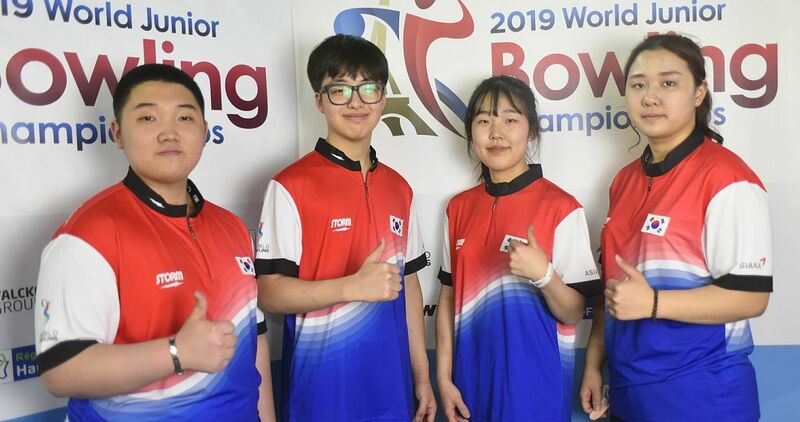 340 bowlers, including 215 KPBA men and 24 KPBA women, 12 Korean amateurs, 48 JPBA members, 21 PBA members, 12 Asian amateurs and eight players chosen by sponsor DSD SamHo, competed for total prize money of 300 million Korean Republic Won (KRW) or approximately US$265,000, a 100 percent increase from last year. 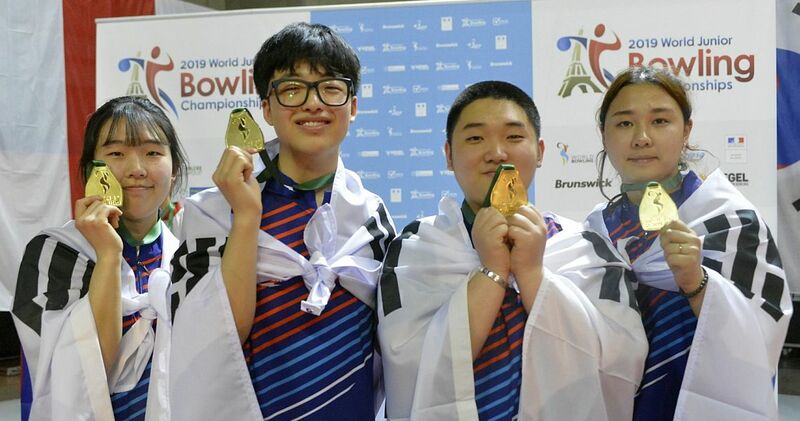 The winner took home 50 million won ($44,210), 30 million won went to the runner-up and the third and fourth place finishers received 18 and 12 million won, respectively. Low to cash was 80th place worth 1 million won ($885). Women received eight bonus pins per game, except in the TV finals. 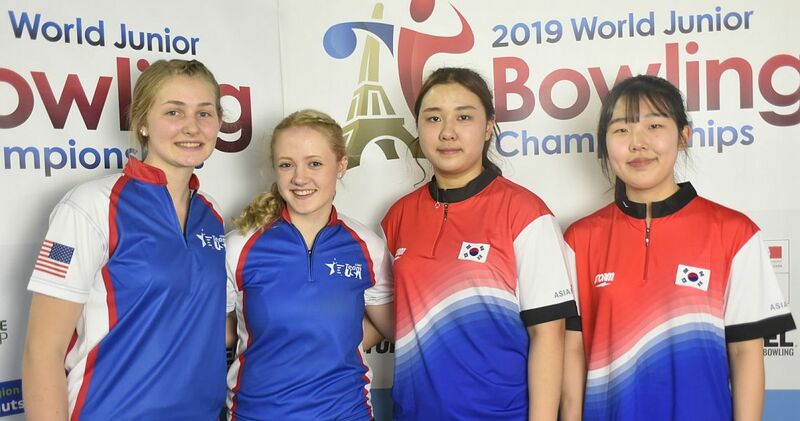 The field was split into four squads to bowl two five-game blocks of qualifying over two days with the top 16 from each squad advancing to single-elimination match play. Match play was best-of-three in the rounds of 64 and 32, then best-of-five in the rounds of 16 and 8. The field was cut to 32, 16, 8 and then four players who determined the champion in the TV eliminator-format finals featuring three one-game rounds. 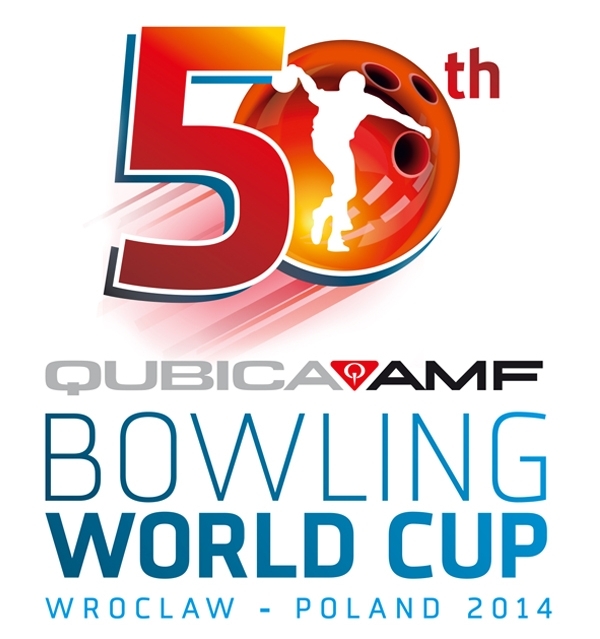 All four players bowled the opening game, with the lowest-scoring player being eliminated. In the two rounds to follow, the same “low man out” format applied. 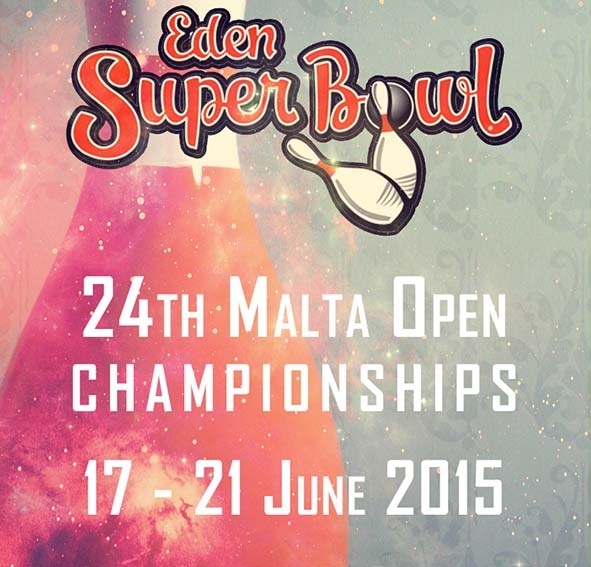 First Match: McEwan (255), Johnson (242), Sooyoung (221), Changseob (199); Changseob eliminated. 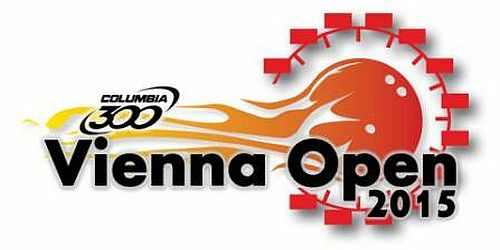 Semi-final Match: Johnson (247), McEwan (206), Sooyoung (206), Sooyoung defeated McEwan in roll-off, 10-9; McEwan eliminated. Championship: Johnson def. Sooyoung, 290-208.